After the successful lunching of Calyx Centre in Asiatown I.T. Park along Salinas Drive in Lahug, Innoland Development, Inc. is excited to unveil to the Cebuanos and people in Cebu their newest green project, The Calyx Residences, located in the Cebu Business Park’s residential area, two blocks away from Ayala Center Cebu. Innoland provide the market with Great Values without compromise on essentials that matter most at an affordable price. 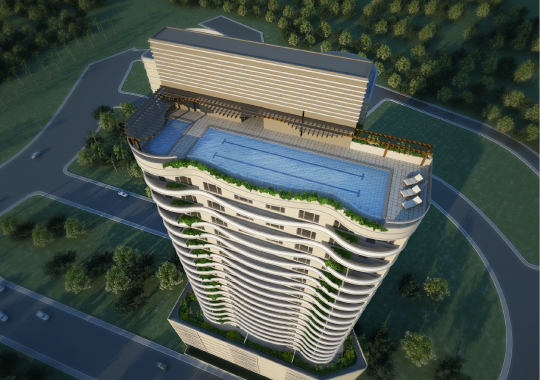 Calyx Residences at Cebu Business Park is Cebu’s first rooftop swimming pool and sky lounge on its 28th floor. 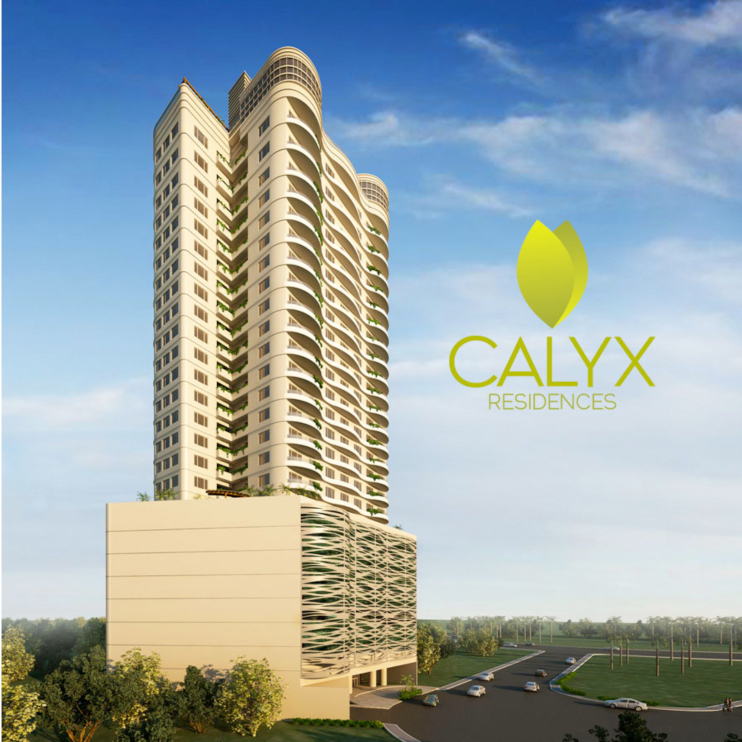 Calyx Residences has a total of 238 units. 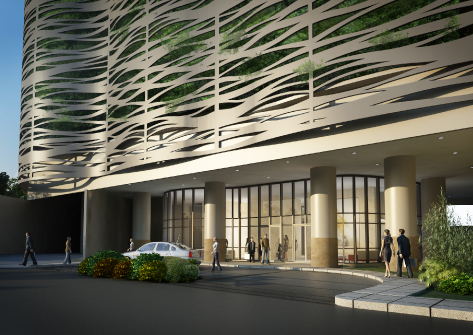 Designed by the Architectural Firm AIDEA Philippines (recognized globally as top 100, the only one from the country). Tina Periquet is Calyx Residences Space Planner to maximize usability and aesthetics of each condo units. ~ Organic building design with ledges serving as sun shades on each floor, air and light wells to ventilate corridors and the parking levels, large operable windows, low flow and dual flush water closets, recycled/segregated waste management, three elevators (two passenger cabs and a service elevator large enough for furniture and big groups), a Laundromat with washers and dryers, among other things. ~ Shuttle Service through an electric golf cart to and from Ayala Center Cebu exclusively for Calyx residents. 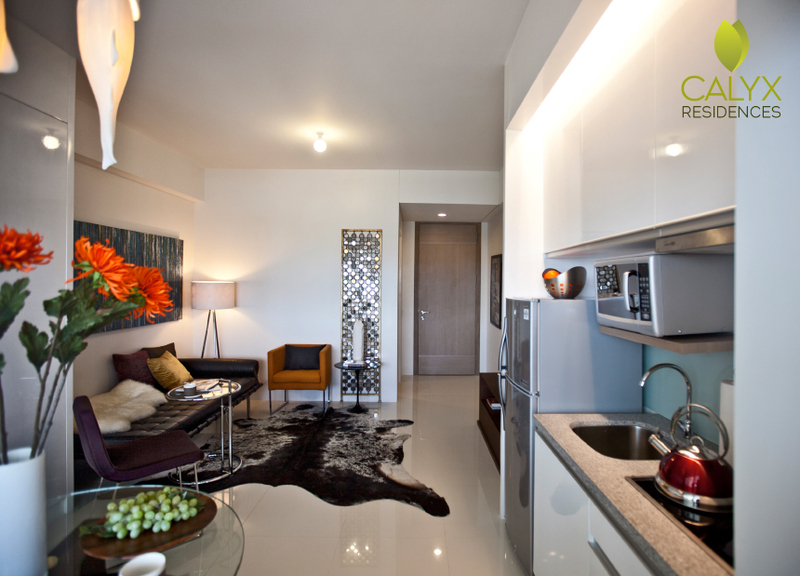 0 comments: on "CALYX Residences Condominium at Cebu Business Park"